Allanasons Pvt Ltd, having an annual turnover of US$ 4 billion is the largest manufacturer and exporter of Frozen Boneless Buffalo Meat in the world, exporting to 65 countries worldwide. 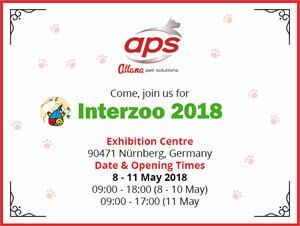 Allana Pet Solutions [APS] is the manufacturer and Exporter of Pet Treats from Indian, Pet Chews from India and Ingredient for pet food, Frigorifico Allana Pvt. Ltd.[FAPL] is , a flagship of Allanasons Ltd.
We manufacture and export wide range of pet treats, dried chews, Natural Bone, Meat Jerky and ingredients for pet food, made from the fresh Indian buffalo meat used as raw material as all our plant are situated next to our integrated abattoir. 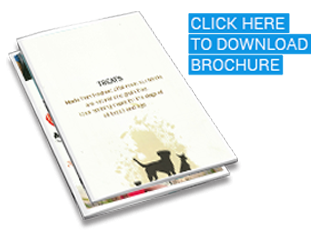 Our best quality, nutritious Pet treats and dried chews and Ingredient are been exported and appreciated by our buyers in 25 countries for more than seven years, Some of our major markets are Japan, Korea, EU, U.K, USA and Canada. Our superiority in quality and wide in variety product range increases your pet’s vitality, as our entire range is made from natural ingredients mainly derived from Indian buffalo meat. We offer a wide variety of snacking range for your pet which are great as training aid, high in protein & low in fat that helps keep your pet playful & active.